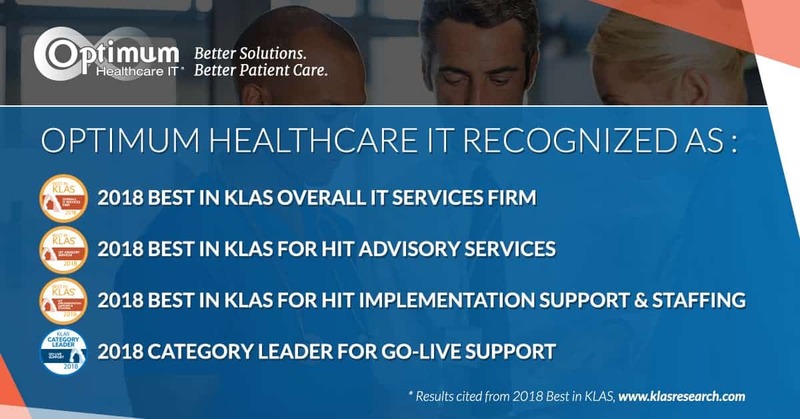 Optimum Healthcare IT earned the 2018 Best in KLAS Overall IT Services Firm with a score of 96, which represents an increase from the award-winning 2017 score. 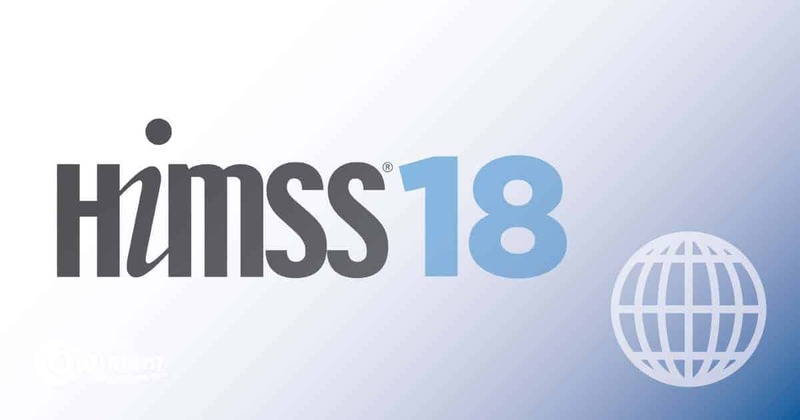 The firm will be recognized on March 5, 2018, at the KLAS Awards Reception during HIMSS18 in Las Vegas, Nevada. Optimum Healthcare IT is a result-oriented organization, with a successful history of providing excellence in service to healthcare systems nationwide. With a passion for the work we do, we are committed to delivering exceptional service, quality, and results to our clients. 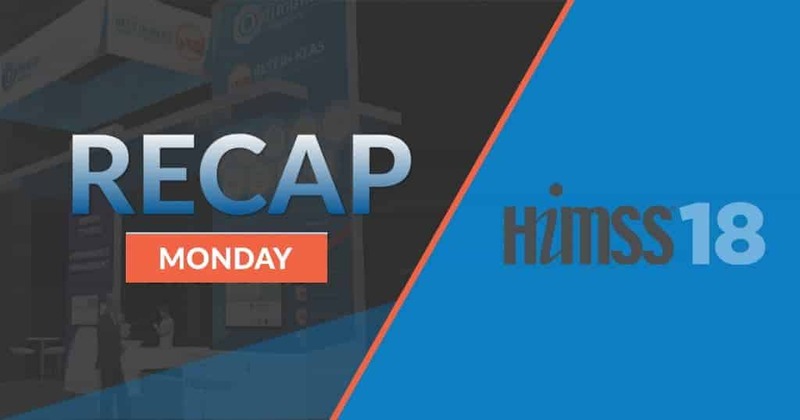 We work with our clients to identify their issues and explore the right solutions to fit their organizational needs with services in advisory, EHR implementation, training and activation, Community Connect, analytics, security, laboratory services, ERP, and managed services. According to the report, the overall IT services firm ranking is reserved for those firms that have a minimum of three separate IT services that meet the minimum KLAS Konfidence levels in three separate market segments. 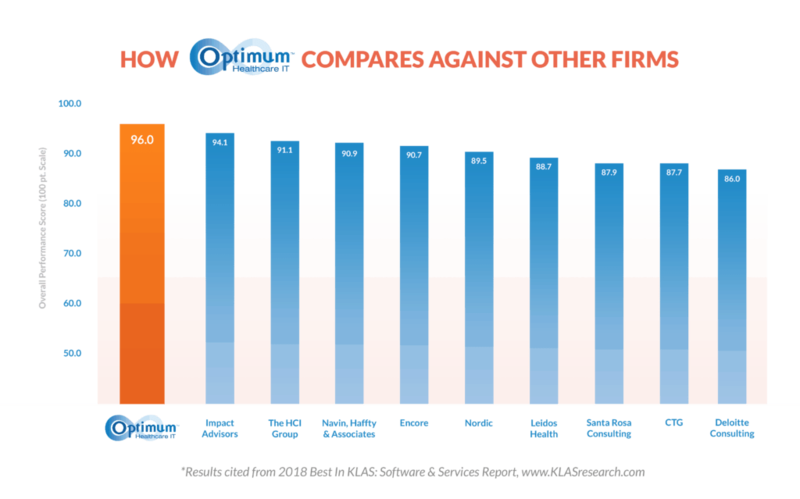 Optimum Healthcare IT is rated in four market segments. KLAS is a research firm on a global mission to improve healthcare delivery by enabling providers to be heard and counted. Working with thousands of healthcare professionals and clinicians, KLAS gathers data on software, services, and medical equipment to deliver timely reports, trends and statistical overviews. The research directly represents the provider voice and acts as a catalyst for improving vendor performance. To learn more about KLAS and our reports, visit www.KLASresearch.com.